Certified Pre-Loved FLEX-6600 radios are sold in excellent condition with a full two year warranty. They have been through a full factory test and recalibration. 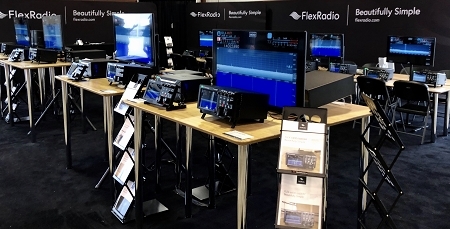 The FLEX-6600 offers the ultimate performance direct sampling SDR technology and the best value for the serious HF/6m operator. 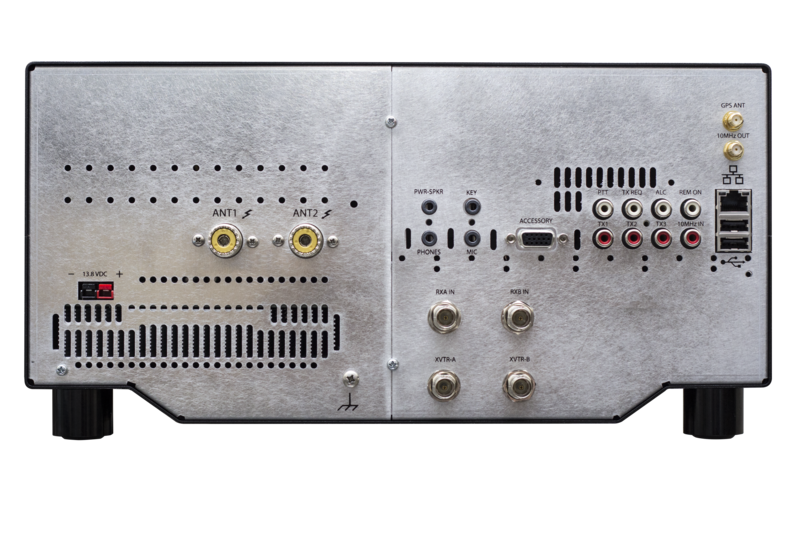 The FLEX-6600 model is designed for the Ham who wants to operate the radio exclusively as a server from PC, laptop, Maestro, Mac, or iOS clients - whether local or remote. Both models share the same game changing band awareness, industry leading phase noise performance/ receiver dynamic range, and brick wall filters to give you the advantage in the most competitive DXing or contesting activities while maximizing your fun in casual operations. With a PC, laptop, or Mac client, you can utilize up to four 14 MHz spectrum/waterfall displays and independent band/mode receivers to revolutionize your view of the bands, especially on digital modes. Contest grade filters, ultra low spurious emissions, and the ability to operate full duplex cross band on two antennas let you transmit on one band while receiving on another - no external equipment required. Even switch to synchronous diversity reception when needed to help you pick out the weak ones in the midst of QRM. 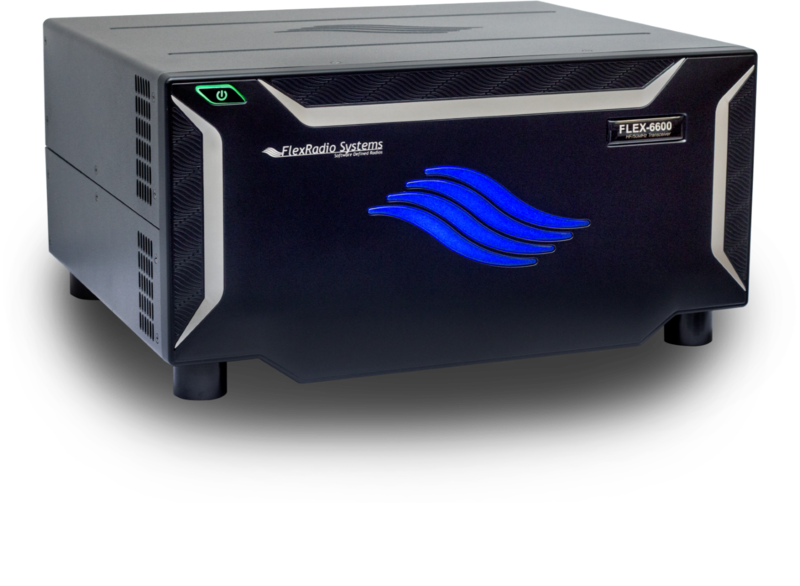 By adding FlexRadio’s new PowerGenius XL™ LDMOS solid state amplifier a complete legal limit, all mode SO2R station is now practical with one radio, one amp and only three interconnect cables - half the cost and none of the complexity. compatibility across the entire FLEX-6000 Signature Series family to deliver continuous leveraged software enhancement. And you can use the latest SmartLink™ technology to access your radio virtually anywhere from any SmartSDR compatible client with only a login and password - even your iPhone.